Renowned enology eachers will give information seminars. You will specialize in discovering rioja wine and its organoleptic qualities that make this Qualified Denomination of Origin, one of the most famous worldwide. 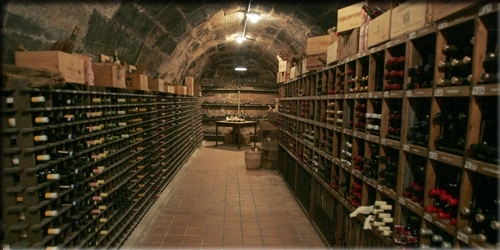 A careful selection of wineries will make this journey through the world of wine a unique experience. -A bilingual tour guide during the visits and activities to the places specified. -Transportation to all scheduled visits. -6 Nights stay with breakfast at hotels from 4* to 5 *. -Several meals, as specified in the route, at selected wineries and restaurants where we will enjoy both the traditional gastronomy of La Rioja and the latest trends in cuisine. 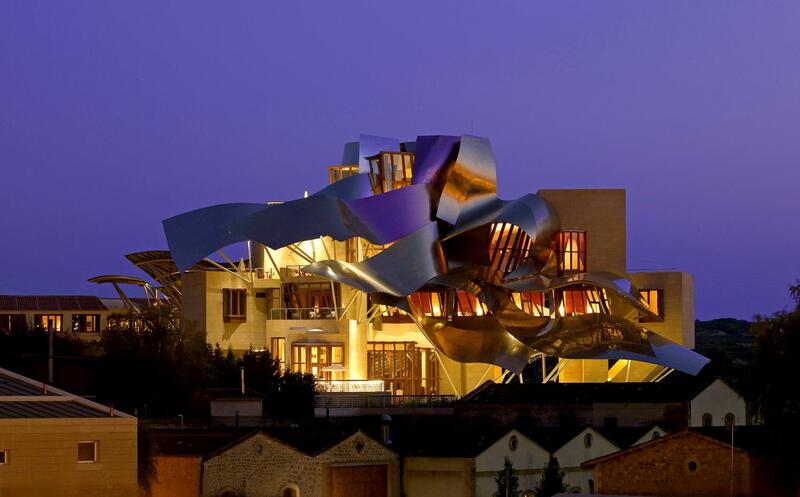 -Guided tours to a careful selection of the most representative wineries (centenary and new architecture) of the Rioja Qualified Denomination of Origin, with commented tastings of their wines. -Visit of an olive oil mill, where we will begin with the tasting of the different olive oils. 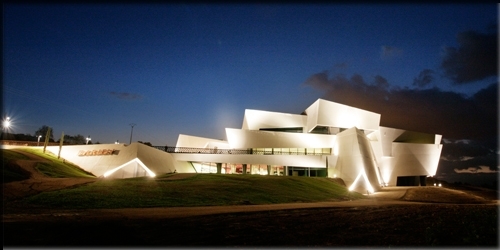 – Visit to a wine-oil-spa where you will enjoy the revitalizing benefits of grapes and wine. -Night tour by the famous Calle Laurel, where you will savor the typical “Tapas” of La Rioja accompanied by delicious wines. -Visit to the herd bulls in their natural environment, the most important in northernSpain. -Training Seminar specialized inLa Rioja Qualified Denominationof Origin given by renowned professors of oenology. 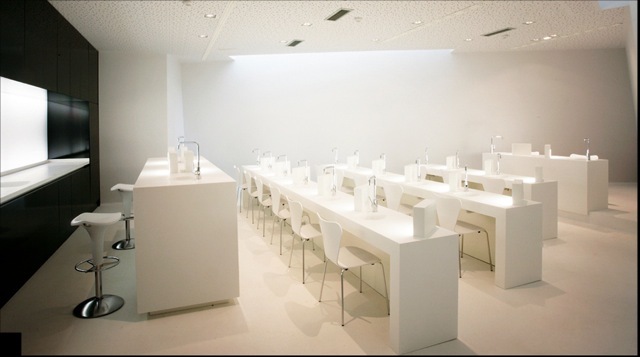 -Training materials, certificate of attendance at the training seminar and the appointment of Gold Taste Wine Lovers. -Visit to the single and legendary wineskins workshop of La Rioja. -Farewell dinner with folk show. -Free time (Afternoon and dinner). -Breakfast buffet at the hotel. -Lunch and visit to the Dinastia Vivanco winery. -Visit and lunch in olive oil mill. -Guided visit to a medieval village . – Family winery guided tour. -Training Day. Lunch and visit to a design winery. -Guided tour through the Old Town of Logroño. -Dinner with “tapas” atLaurel Street. -Lunch at one of the most famous restaurant of the zone. -Visit to a Centenary Winery. Important note: This schedule is indicative and may vary depending on the selected hotel stay and the number of visitors. We can customize the program of activities for special groups. This entry was posted on February 15, 2013 by winetastelovers in Route 6 days, 5 nights.